Our group is interested in the physical and photophysical properties of transition metal complexes. Our approach relies on a confluence of synthetic chemistry, a cornucopia of physical techniques ranging from magnetism to femtosecond time-resolved spectroscopy, and high-level theory. The simultaneous examination of chemical problems on all three of these fronts places us in a unique position to explore the physical chemistry of inorganic compounds. 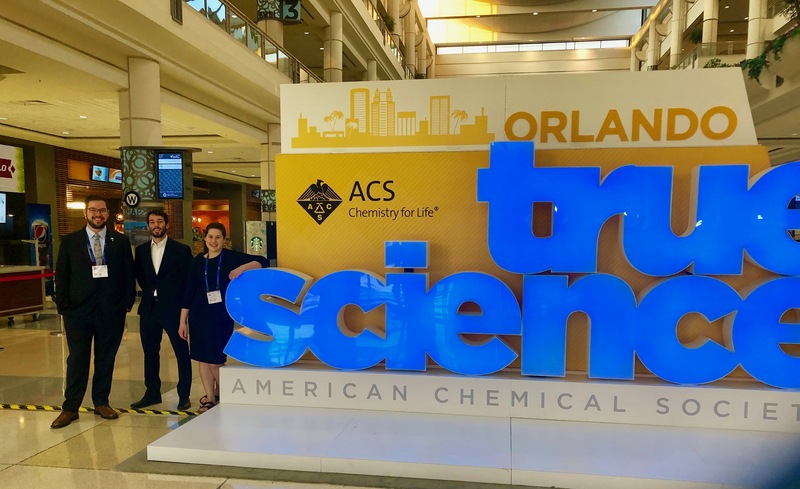 Bryan, Sara, and Jon attended the ACS Orlando National Meeting and gave talks in inorganic spectroscopy and synthesis!! Phenomenal work you three! Glad to have you back! 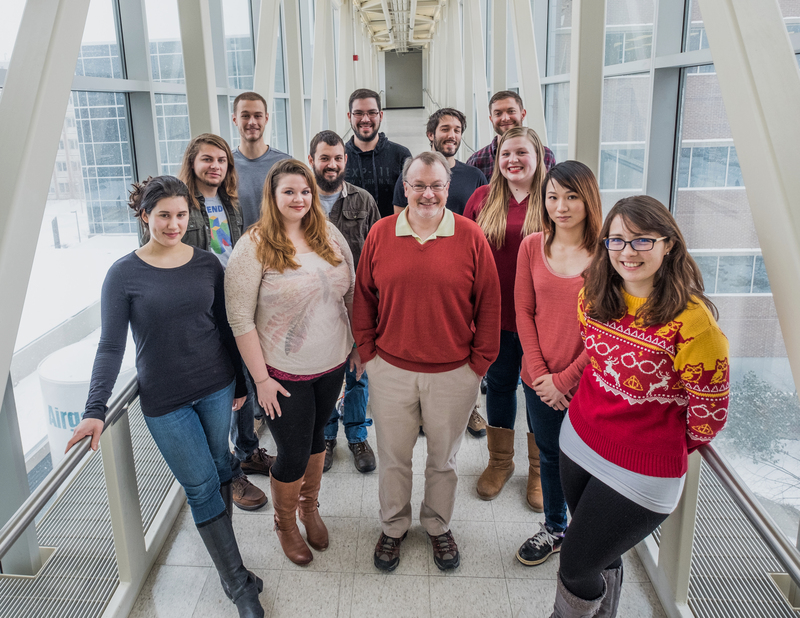 The McCusker Group is proud to be part of BioLEC, a DOE Energy Frontier Research Center established on August 1, 2018 involving researchers from Princeton University, MIT, North Carolina State, Arizona State, the National Renewable Energy Laboratory, Brookhaven National Laboratory (and, of course, Michigan State). The Center is focused on the development of bio-inspired approaches for using light in synthetic chemistry. Information about the science being carried out through BioLEC can be found at http://chemlabs.princeton.edu/biolec/ or by clicking the picture below. Katy Humphries and Sam Brineman have officially joined the McCusker group! Welcome to the group guys!